No one likes to think about the loss of independence that often accompanies the aging process. However, it’s very much a fact of life for many seniors. While putting off this decision may seem easier in the short-term, it can have serious long-term repercussions. For starters, elderly people who continue living at home after they’re no longer safely able to do so on their own are at increased risk of everything from malnutrition to falls to social isolation. 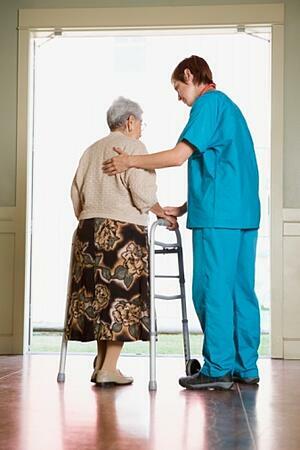 As of 2013, meanwhile, the country’s assisted living communities had an occupancy rate of 89 percent. In putting off the decision, you may be reducing your parents’ chances of finding a spot in a reputable senior living community if such a move becomes inevitable. "I should have followed my son and daughter’s advice and moved more quickly." Getting on a waitlist early guarantees that seniors have options while giving their adult children invaluable peace of mind. As Maribeth Bersani, the chief operating officer of Argentum, a national association which represents assisted-living facility operators, told Kiplinger, this is not the case for families who wait too long and end up making desperate, “crisis-driven” decisions. For many older adults, the prospect of moving into a senior living community can feel like a loss of control. However, encouraging aging loved ones to get on a waitlist while they can be involved in the decision-making process is actually one of the best ways to empower them. For starters, senior living communities are different with varying care services and amenities available. Depending on your aging loved one’s wants, needs, and goals, they may have different preferences. Many senior living communities also allow people on the waitlist to reserve their favorite accommodations. So whether your parent want a room with a view on a top floor or to be steps away from a beautiful garden where he or she can continue their horticultural hobby (an option at Marjorie P. Lee), the community will let them know when it becomes available so they can claim it, if they’re ready. And if not, they maintain their spot on the waitlist. In other words, it’s a win-win. An added bonus: While most senior communities do require a deposit to be added to a waitlist, many of these deposits are fully refundable. 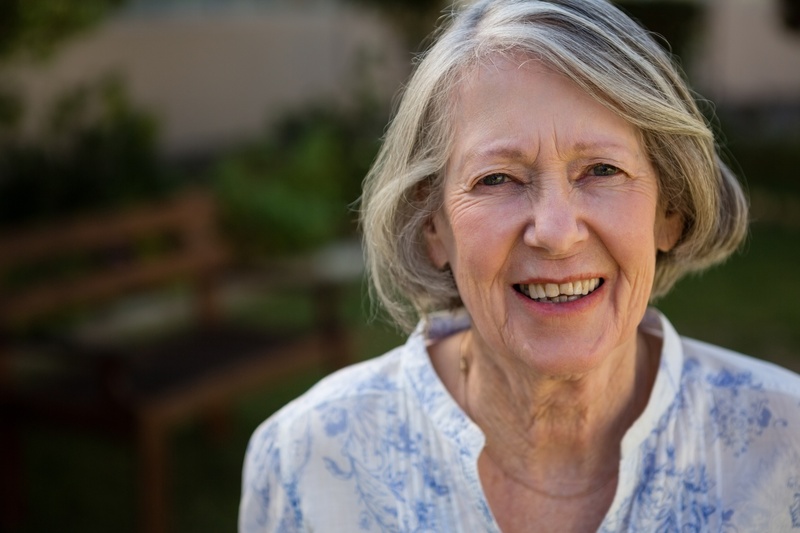 If your aging loved one is hesitant about joining a waitlist, they are likely to be relieved to know they have the option to change their mind at any point along the way. At Marjorie P. Lee, when seniors are offered an apartment, they are not penalized if they decide not to accept it. They would just continue to move up on the list, ensuring that their wait would be minimal if and when they are ready to move. I should have followed my son and daughter’s advice and moved more quickly. Another potential selling point for older adults who are reluctant to put their names on a senior living waitlist: Some communities view future residents as “members” with access to events and amenities. Connecting with current members of the community while participating in community activities can help seniors experience for themselves the many benefits of retirement home living. While it may not be pleasant to contemplate a future in which your parents can no longer live independently, it’s an eventual reality for many seniors. Encouraging aging loved ones to put their name on a senior living waiting list sooner than later ensures that their changing housing needs will be met throughout their golden years. Interested in getting on the waitlist at Marjorie P. Lee? Schedule your tour here, and if you’d like to speak with someone directly, call Community Relations Manager Karen Christopher at 513-871-2090 or email her at kchristopher@erslife.org. We look forward to answering your questions and showing you what we have to offer.